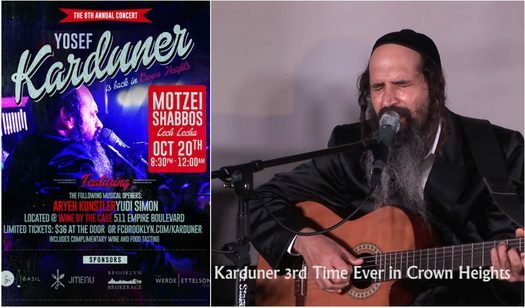 After a packed house the past 7 years, Breslov musician Yosef Karduner is returning to Crown Heights for an eighth performance. 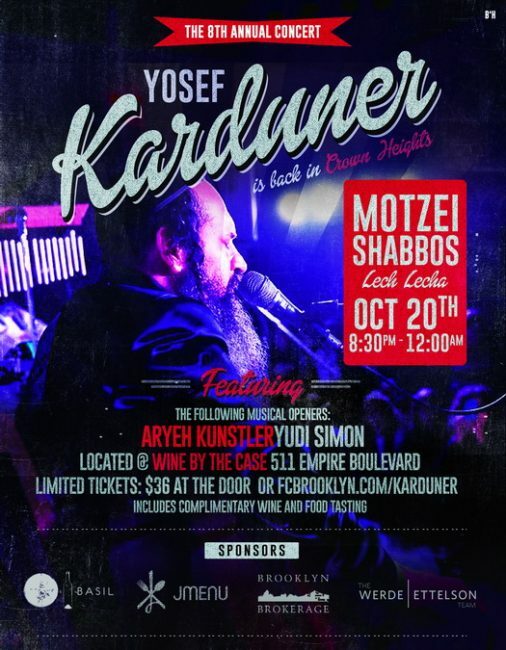 Yosef Karduner, world famous musician and performer, will be coming to Crown Heights this Motzei Shabbat (Saturday, October 20th). 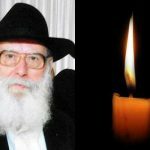 The event is being organized by Wine by the Case and Elad Nehorai of Hevria. The event will begin at 8:30 PM on Saturday night and take place at Wine by the case at 511 Empire Boulevard. Tickets are on sale both at the door and pre-order at $36.